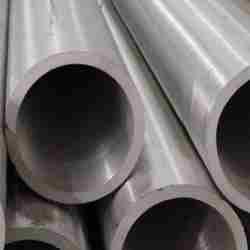 Providing you the best range of radiant tubes, furnace rolls, furnace trays & grids and heavy walled centrifugal tubes with effective & timely delivery. 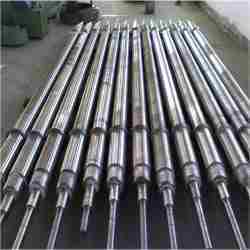 Roller hearth reheat furnace rolls are designed to carry the full weight of the processed slab. With rolling temperatures of 2300F, furnace rolls see one of the harshest environments for any cast steel or alloy fabrication. 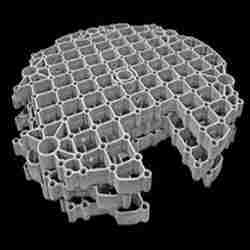 BMC offers a wide variety of trays and grids. We can engineer new designs, improve on your old ones, or reverse engineer existing products if the original drawings are unavailable. Our trays and grids can be used in box, car bottom, pit, tip-up, and vacuum furnaces. Castings are centrifugally cast, then blasted to clean the surfaces; cut to length, straightened and machined then either sent for inclusion in other products or shipped to the customer. 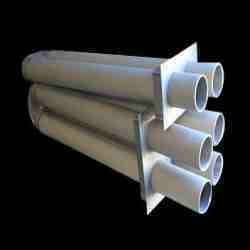 Made in various Alloy Steel Grades as per customer’s demand. Looking for Heat Teatment Industries ?